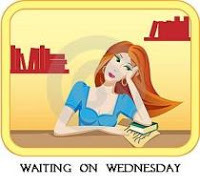 I’m excited to be participating in my first “Waiting on Wednesday” event hosted by Breaking the Spine. “Waiting On Wednesday” is a weekly event hat spotlights upcoming releases that we’re eagerly anticipating. 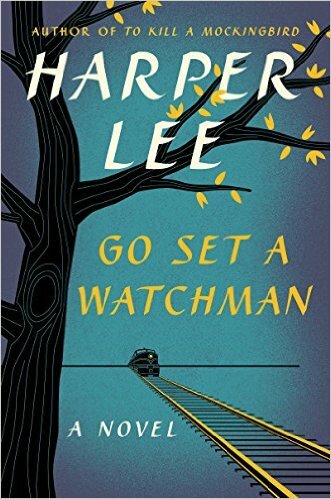 This week’s pre-publication “can’t-wait-to-read” selection is Go Set a Watchman by Harper Lee. I am so excited for this novel from Harper Lee that follows Scout Finch 20 years after the events of To Kill a Mockingbird as she returns to Maycomb to visit her father, Atticus. I absolutely love To Kill a Mockingbird and am excited to see what Go Set a Watchman has in store! Thanks! I hope it is similar to To Kill a Mockingbird, which I love!